1. A ground cayenne pepper ready to be the "je ne sais quoi" you need in soups, lemonade, fish tacos, and of course deviled eggs. Idk about you but I love a good cayenne, especially when it is under $4. Get it from Walmart for $3.44. 2. A Taco Bell seasoning pack that'll give tacos just the right amount of spice, and not too much salt. Who would have thought that thanks to actual Taco Bell, you can stop going to Taco Bell. Get a four-pack from Walmart for $5.92. 3. A rotisserie chicken spice blend my grocery store certainly doesn't carry at all, let alone for under $3. 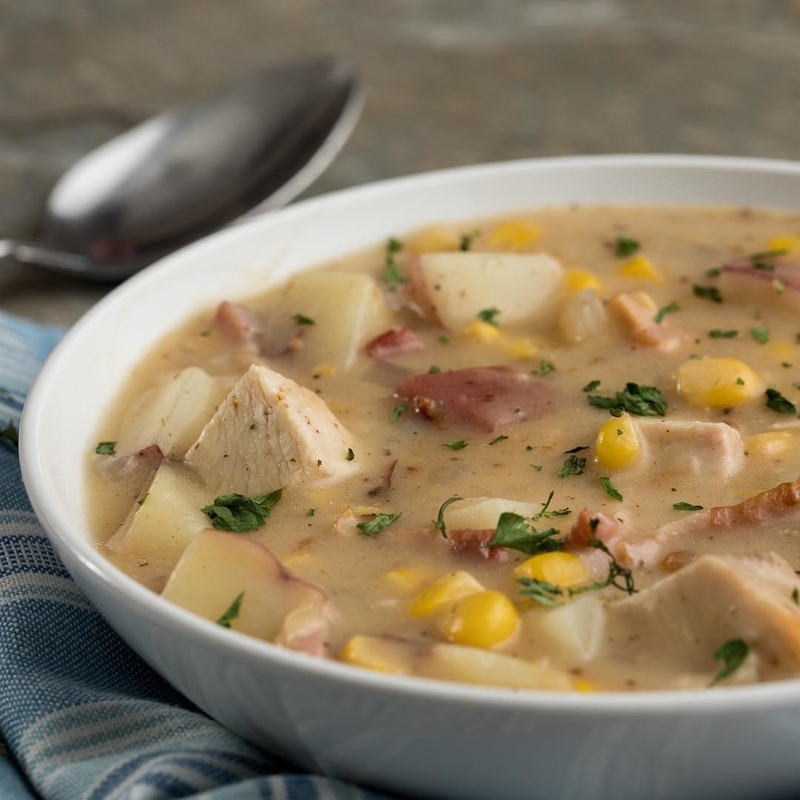 The time to buy and make your chicken taste like it's been roasting away all day is now. Get it from Jet for $2.86. 4. An organic lemon peel for anyone who is tired of getting out the zester every time a sweet or savory dish calls for a lil' bit of peel. Get it from Jet for $3.75. 5. A smoky grilling seasoning to take your steak recipe from "salt and pepper" to "bland steak, I don't know her." Get it from Jet for $2.74. 6. A Sriracha rub you'll use to make your next BBQ the most spicy and flavorful BBQ yet. 7. A garlic and herb seasoning so you can add a fresh herb taste to your cooking without hitting up the produce aisle and watching your herbs rot after a few days. 8. 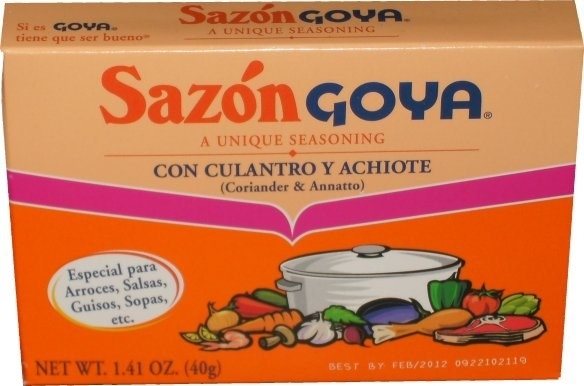 A box of sazón (coriander, garlic, cumin, and annatto packets) worthy of cooking with on a daily basis. 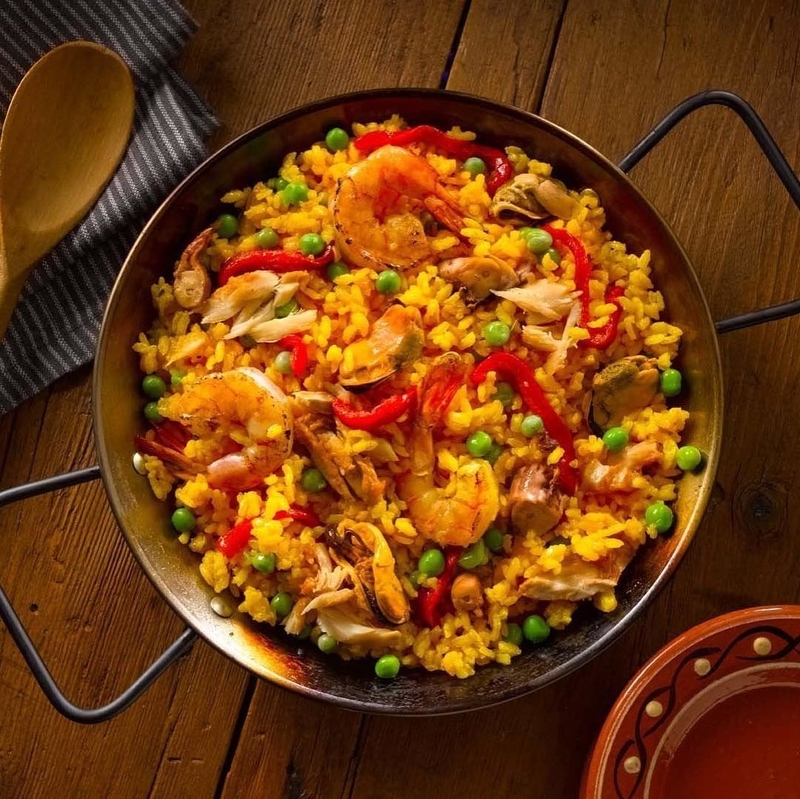 Add to beans, arroz con gandules, stews, chicken wings, and more for rich color and flavor! Get it from Jet for $4.99. 9. A container of nutritional yeast that shall give your favorite vegan dishes a dairy-free cheese flavor, plus some B vitamins. I eat this stuff on everything. I love it with broccoli, potatoes, and dairy-free mac and cheese. Get it from Walmart for $6.69. 10. 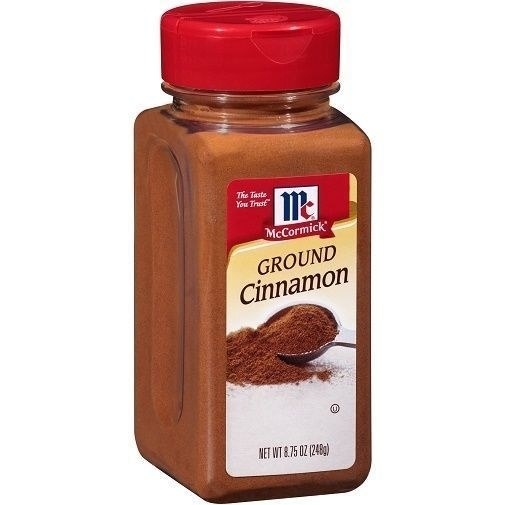 A large container of cinnamon you just might add to everything. A dash of cinnamon makes oatmeal, cookies, sweet potatoes, brownies, coffee, and even chili taste delish. Promising review: "Cinnamon is one of my favorite ingredients of all time! I add it to a lot of things. The McCormick brand seems to have a lot more flavor than the generic brands. It is a great seasoning to add to cookies, breakfast dishes like oatmeal, French toast, or sweet potatoes. I even add it to the homemade dog biscuits I make for my two dogs. 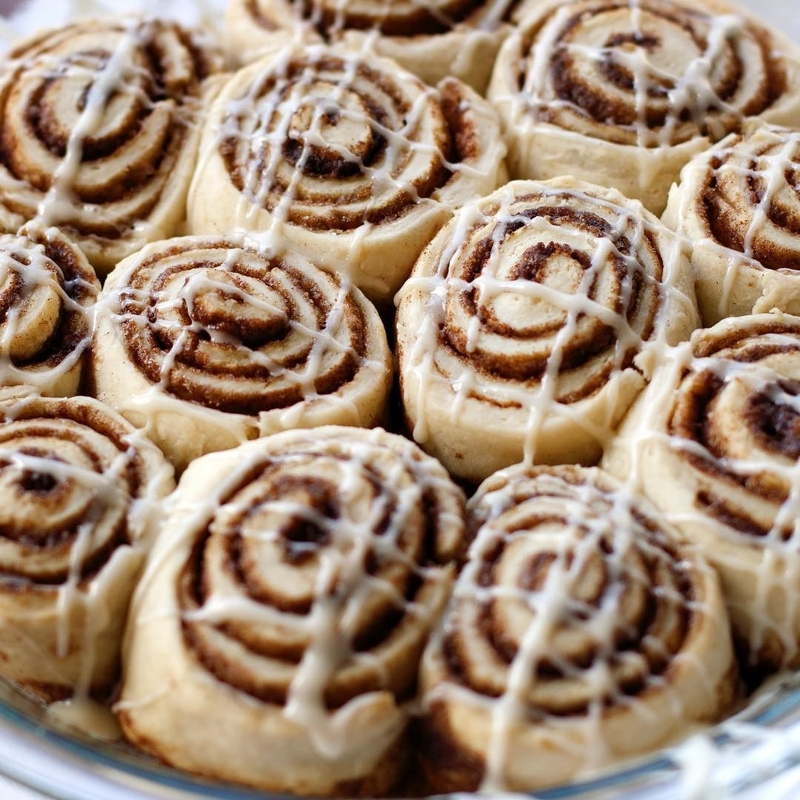 They love just a hint of cinnamon too. I recently made mini pumpkin pie bites and used the cinnamon in the recipe. I made the pumpkin filling from scratch and added in vanilla, brown sugar, and cinnamon, and they were amazing!" —Robin H.
Get 8.75 ounces from Jet for $10.84. 11. A salad seasoning to sprinkle on chicken salad, tuna salad, pasta salad, regular salad, potato salad — basically all the salad. 12. A three-pack of chives for anyone whose favorite herb is chive (me) but still kills fresh chive every time and hence must invest in this delicious dry form. Get a three-pack from Jet for $13.68. 13. A three-pack of madras curry powder so you can bulk up on the spice you need to make curry, or bulk up on the spice that'll keep your dinner guest guessing what your secret ingredient is 👀. Get a three-pack from Walmart for $8.55. 14. A garlic salt that is the only garlic salt you should have in your kitchen. This is my personal fav. brand, and it costs $6 in my local store 🙃. Throw this on some chicken breasts/wings. You're welcome. 15. A container of furikake to take your rice dish to a sweet and salty place. Get it from Walmart for $1.98. 16. A vegetarian bacon salt for any vegetarians who are tired of hearing "bUt whAt abOuT bAcOn" every time a meat-eating guest comes over. This on asparagus is heaven. Get it from Jet for $7.24. 17. A lemon pepper herb blend that is giving me magnificent fresh ~peppy~ vibes just by looking at it, so just imagine what you'll serve up with this. Get it from Jet for $5.24. 18. A classic pepper grinder made to give you back control over how much pepper goes on your food. Get it from Walmart for $1.96. 19. And a Himalayan salt grinder so we can all feel like a powerful salt bae as we add a dash of this to omelets, salads, grilled corn, French fries, and literally every other food because salt brings out the flavor like nothing else. I even add a lil' salt to my oatmeal in the morning, don't judge me. Get it from Jet for $4.91. 20. 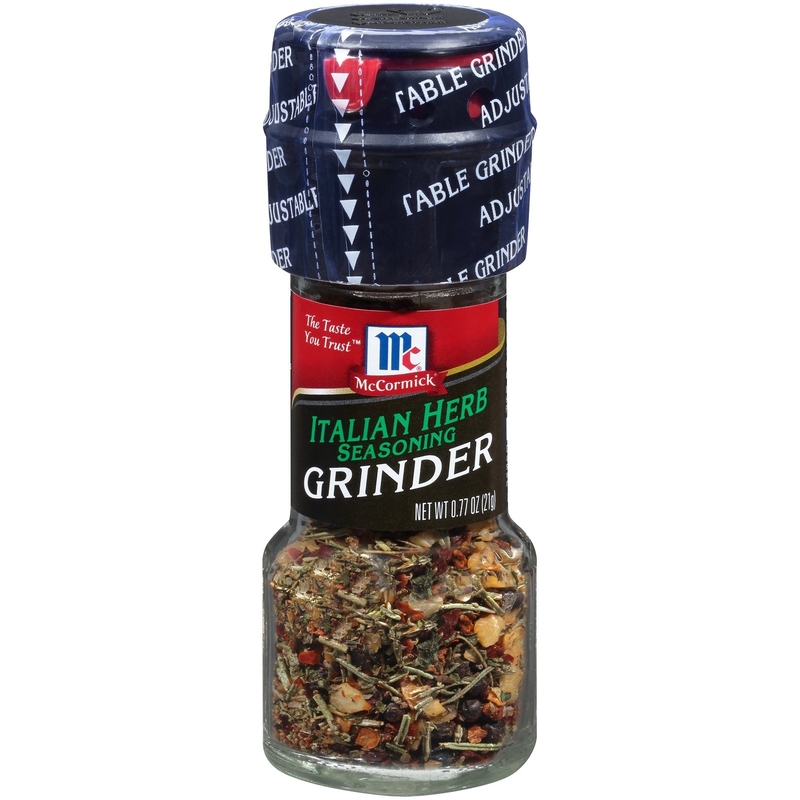 An Italian herb grinder that'll make you take your ~thyme~ savoring your favorite Italian meals. Please for the love of spice, add an Italian herb blend to all the potato salad, roasted veggies, and eggs you make. 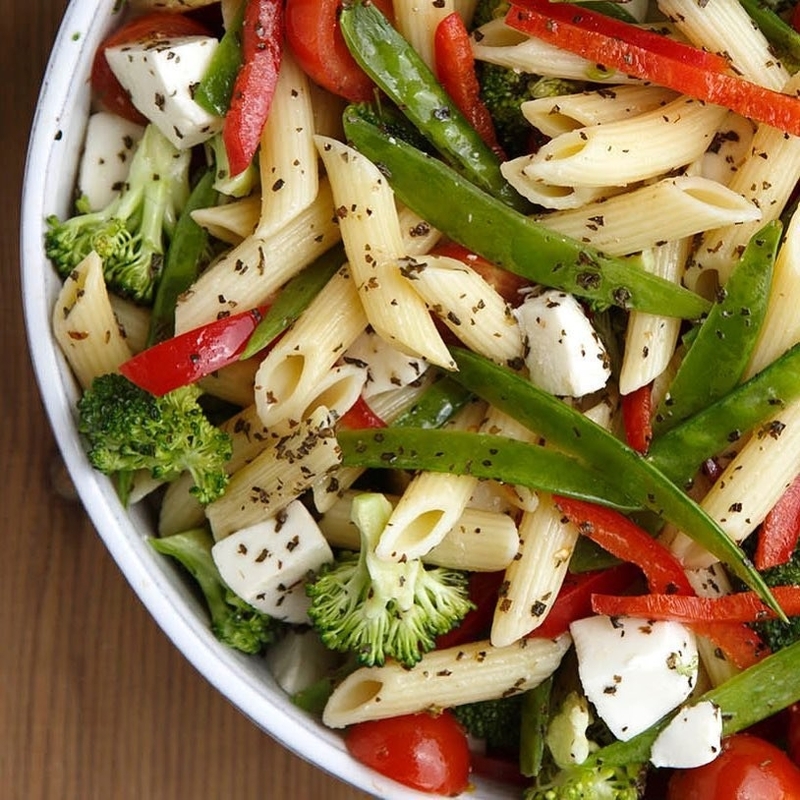 Herbs make sooo many things taste better, not just pasta! Get a three-pack from Jet for $5.42. 21. And an extremely large container of bacon bits to help you bring home the bacon in a whole new way. Someone in the world needs this, I just know it. Get it from Jet for $24.20.